The centre runs several projects that support the age spectrum from children to housebound elderly. We run a housebound project (CQC approved) that provides home care services to the frail and elderly members of the Chinese community in order to help vulnerable people continue to live a normal and independent life in the safety and comfort of their own home. We provide an AQS accredited welfare and financial advice service, whereby our users depend on our service to communicate with and be directed to the wide range of service providers (including health authorities, housing departments, social and welfare departments, and other voluntary organisations). We provide daily freshly cooked and healthy luncheon club for the elderly, where we serve over 40 lunches per a day (that is 12,000 meals a year!) We have a 5 rating for food hygiene for from The Foods Standards Agency. We manage a sheltered housing service supporting nine elderly residents in Islington where we provide care, meals, and domestic services. 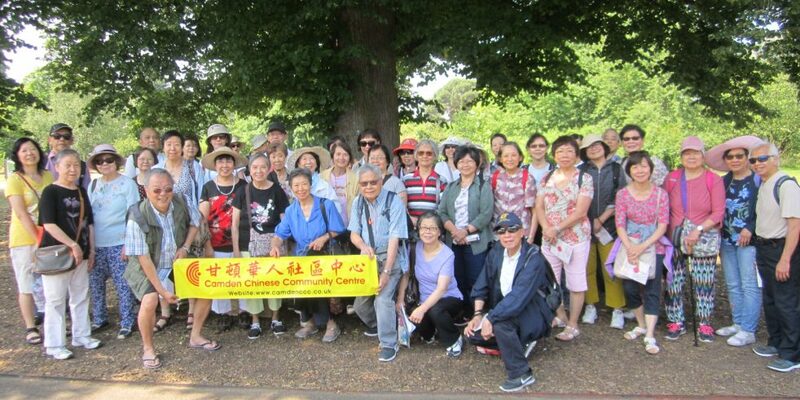 We have trips and outings, cultural events, health talks, and volunteering services (including escorts to and from hospital and doctors surgeries), delivering meals by foot, and a free interpreting service in multiple Chinese dialects. In addition, we run different types of exercise classes, including tai chi, as well as ESOL classes, Chinese painting, Chinese Dim Sum cookery class and singing classes, monthly basic health checks, a hairdresser, and organised visits to the opticians. Please click on the ‘Classes & Activities’ on front page for the most updated information. We provide a cultural centre for our users and a holistic approach to health and wellbeing through the range of our excellent services.